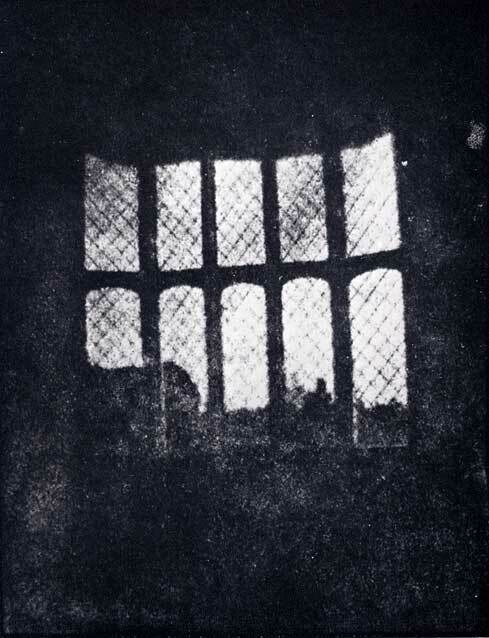 The first essay discusses the image, Latice Window (with the Camera Obscura), August 1835. More information about William Henry Fox Talbot. The second essay discusses Charles Nègre, “Chimney Sweeps Walking”, 1852. It is in the collection of the National Gallery of Canada. This is an compelling analysis of Negrè’s image as it relates to representation and capitalism. Charles Nègre entry in the Encyclopedia of 19th Century Photography. This is Now! : This site showcases the latest image uploaded to Instagram based on geo-tag locations. A book on the subject. Please meet in the Zavitz Gallery on Thursday morning. We will begin our class with a guided tour (fancy!) of a Nicolas Good’s installation, Obsoletism. Mariah posted this TED talk about Colour Theory. Nicolas was influenced by David Hockney’s, A Secret Knowledge. The book. The DVD. An article about the book. Not everyone agrees with Hockney’s thesis. Some counter arguments, here and here. The later one is perhaps the most valid because its author is a scholar. Hockney’s project has inspired further exploration and scholarship (as well as art installations at U of G).